A legal contract can be an important tool to protect yourself or your business from liability. If you are a small business owner, many of the contracts you enter will affect the direction of your company from the moment you enter an agreement. We can review contracts or participate in drafting to protect you from later liability or unknown obligations. Many legal disputes are preventable if the contract has been properly drafted and both parties enter aware of their rights and obligations. 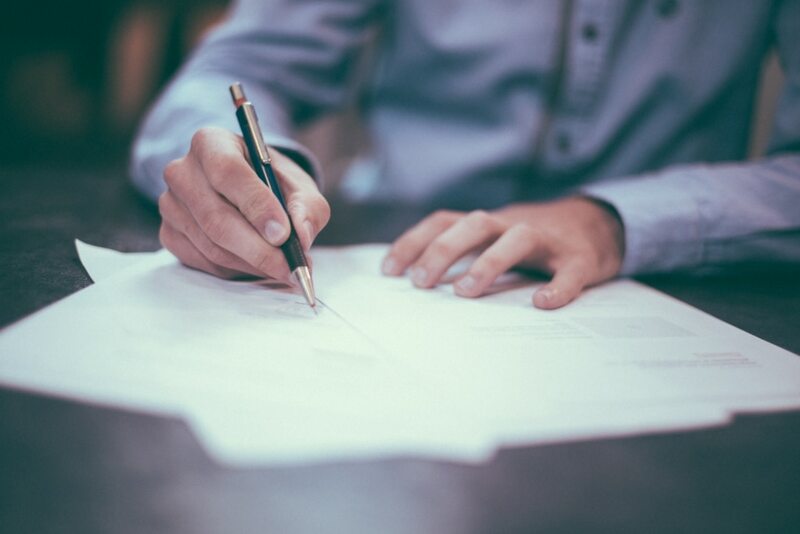 Whether you are seeking to protect your business in drafting employment contracts or are embarking on a new business venture and need your contract reviewed, we can assist you. If you are also considering starting a business or need legal assistance for an existing business, we can assist you in a range of corporate services. Contact BizLaw if you are interested in learning more about our business and transactional law services.